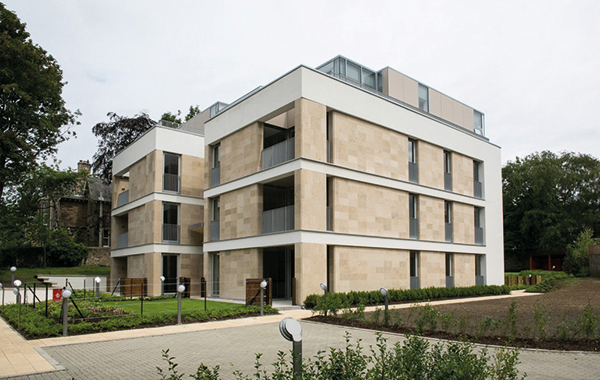 The first significant milestone in the construction phase of Newbattle Terrace development has been completed. The main structure has been finished and the full extent of the whole building can now be seen from the road. The next stages of construction will be the completion of the roof, following which, the team will move on to the internal fit-out as well as the installation of external finishes. 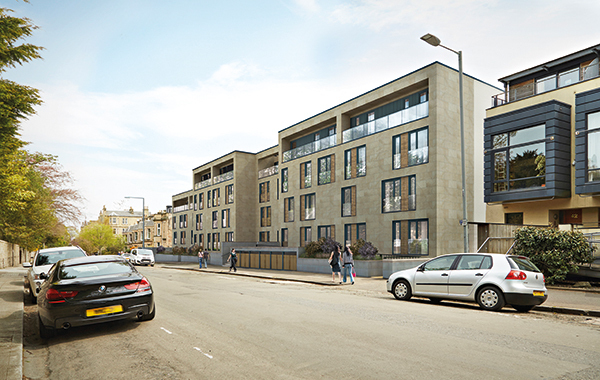 Newbattle Terrace will comprise 25 two and three-bedroom apartments and three and four bedroom penthouses. The development will feature secure undercroft car parking and the properties will benefit from south facing balconies, with penthouses having terraces to both the north and south. To the rear of the building there will be a communal garden space – the perfect place to relax and unwind. 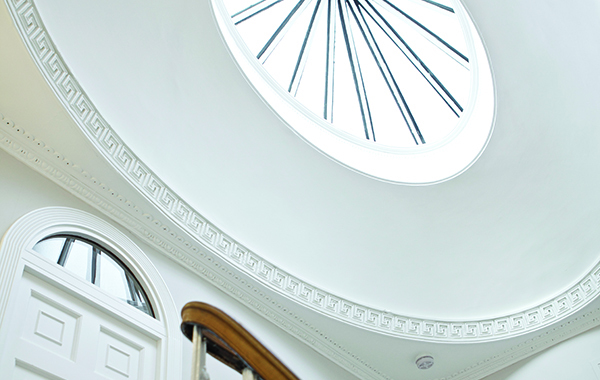 Newbattle Terrace has a central location, on a leafy street just a short walk from Morningside’s famous family-run Dominion cinema. 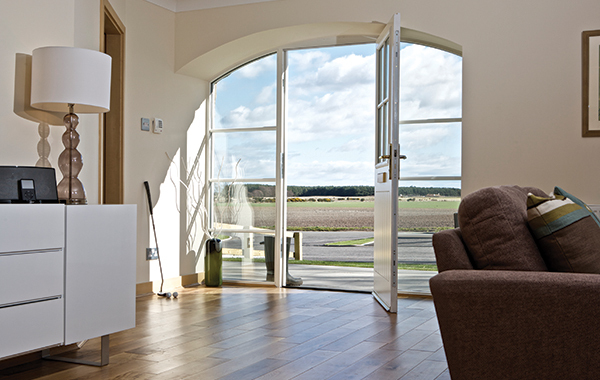 The development offers excellent local schools and other amenities and a wide range of supermarkets (including Marks & Spencer and Waitrose), independent stores and delicatessens. 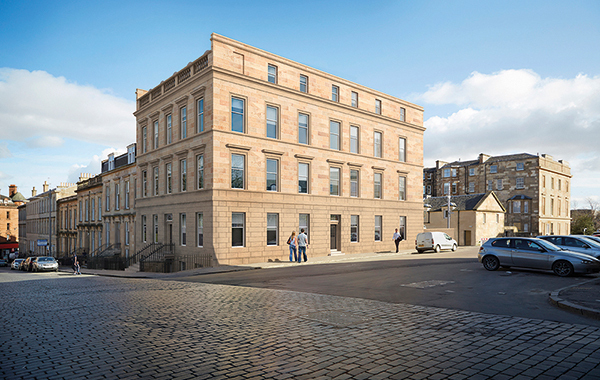 Sales are progressing well and two of Scotland’s leading sales agents, Strutt & Parker and Savills, are assisting with the marketing of the development. 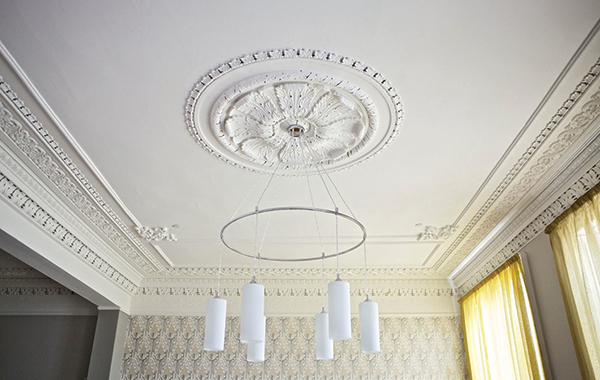 If you are interested in living at Newbattle Terrace, please get in touch with: Savills: 0131 247 3770; Strutt & Parker: 0131 226 2500 or visit www.wemyssproperties.com to view floor plans and availability.